If you've been reading Whole New Mom for awhile, you know that I LOVE high-powered blenders (like the Vitamix and Blendtec). Today I am going to review the Blendtec Blender and give you all the opportunity to win one of your very own! 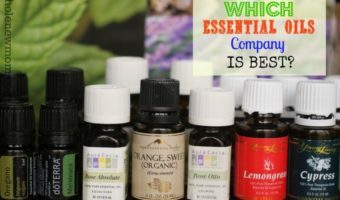 I can't tell you how excited I am to host this giveaway. You all have been a great group of readers….I've loved interacting with you and learning together about healthy living. And now I get to give a fabulous gift like this to one of you. I contacted Blendtec awhile ago because I had been hearing good things about them. Honestly, I have been a Vitamix fan for years and even bought an older model version of the Blendtec at Costco about 2 years ago. The demonstrator convinced me to try it out. I tried it but wasn't that thrilled. I couldn't get Homemade Nut or Seed Butter to work, and the sorbet didn't turn out great either. And those were two of our main “High Powered Blender” staples in our home at that time. The Designer Series Wild Side Jar with the Twister Jar. I quickly got on the phone, asked a ton of questions about the new Blendtec–and they offered me one to try. First of all, if you think a high-powered blender like the Vitamix or Blendtec isn't worth it, I must say that I think you are wrong. Look at all of the things I make in mine. All. The. Time. One of the best ways I know to save money in a whole foods kitchen is to Make. It. Yourself. Everything. As much as possible. 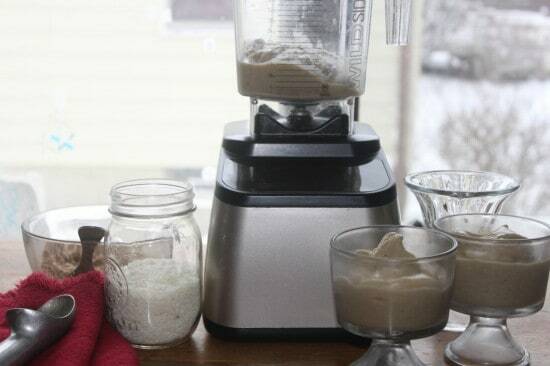 And one of these blenders is one of the best ways to do that. Yes, you spend a little more time in the kitchen, but it's totally worth it. 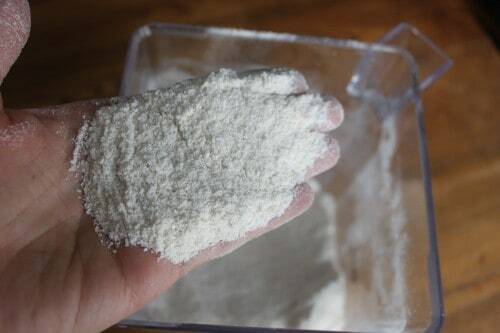 In about 15 seconds, I ground up some sweet brown rice flour for baking. I think it got it ground pretty close to what I would get from my grain mill. I love using sweet brown rice in gluten-free baking because it adds a little bit of “stickiness” to the flour that you would typically get from the gluten. 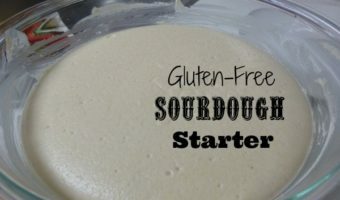 If you are on a gluten-free diet, this machine can save a ton over buying pre-ground flours! In 45 seconds, we had enough fresh sorbet for 2 people–using only bananas! 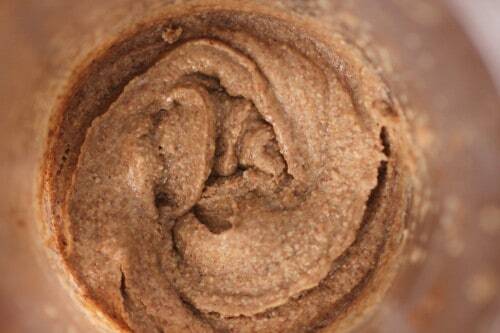 In 45 seconds, we had super Homemade Almond Butter! In about 50 seconds, 2 cups of shredded coconut became Homemade Coconut Butter. 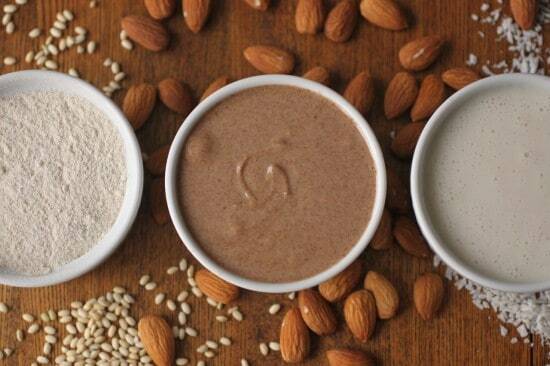 Look at all 3 of these together….Rice Flour, Almond Butter and Coconut Butter :-). And in the Wild Side Jar, we made a whole bunch of Homemade Sorbet (cause we wanted a big batch!) See the top photo :-). 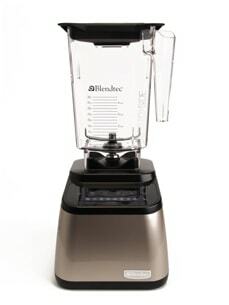 The Designer Series Wildside Blender in your choice of colors: champagne, black, cream, or red. Basically, the Wildside jar is for making larger batches and the Twister Jar is for smaller batches and things that are thicker, like nut butter and “frozen fruit only” sorbets. 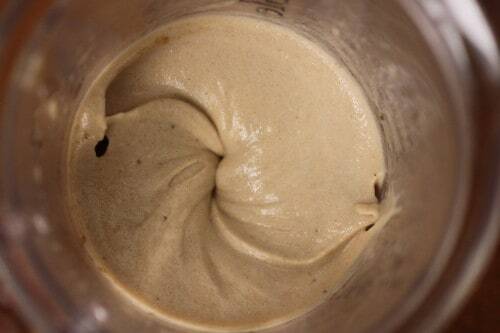 The Twister comes with a top that forces the ingredients into the jar's blade. You also get a special spatula to help you get every last bit out of your blender. I'm just thrilled to be able to offer this to you. Here's how you can win a Blendtec of your very own. 1. Make sure you are subscribed to my blog's email delivery in order to win. I know, your email is cluttered. Did you know you can set up filters so that you aren't inundated all the time? I am working on that myself because there are a lot of blogs I follow. There's a lot more goodness to come this year (more tips, giveaways, and health info and the like) and I think it's only fair that a real follower gets to win! If you haven't subscribed yet, you can do so here. Enter your email address here to subscribe to my feed. Subscribe to my feed & activate the subscription by clicking the link sent in your email.You'll then be eligible for all future giveaways. 2. Follow the directions in the Rafflecopter Widget below. You click on the little boxes that have downward arrows and enter by doing what each line says–and then clicking “ENTER”. The widget will pick the winner after the giveaway closes. The giveaway ends 2/09/13 at 12:00 am EST and is open to US readers only – sorry about that to all who aren't eligible. The winner will be chosen by Rafflecopter and validated by me. 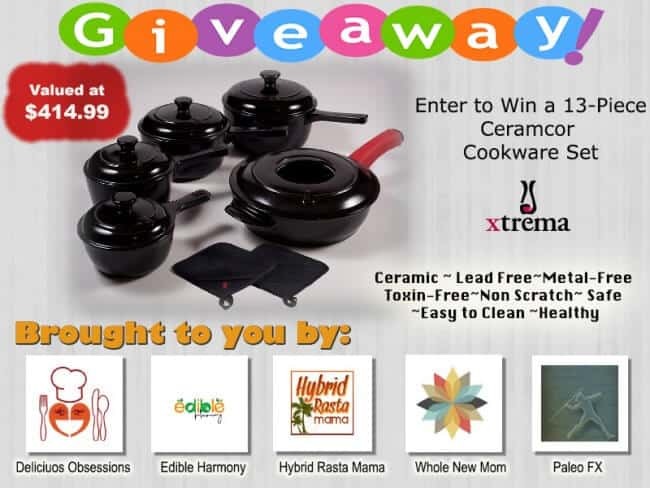 I will contact and announce the winner on the blog. If I don't hear back within 48 hours I will choose another winner. Official rules and such: 1) No purchase necessary to win 2) must be 13 or older to enter and have a mailing address within the sponsor’s boundaries 3) only one set of survey entries per person 4) odds of winning depend on number of entries 5) employees of Whole New Mom or sponsoring company not eligible to participation 7) prizes must be accepted as is and are not redeemable for cash 8 ) Whole New Mom and sponsoring companies are not liable for any injury or damage to persons and/or things as a result of the acceptance of the prize. 9) This promotion is in no way sponsored, endorsed or administered by, or associated with, Facebook. That's it! I can't wait to see who wins! You need to be subscribed to my blog :). I announced it, did you miss it? Did I miss it, Who’s the winner? Am I to late?Me,me please.